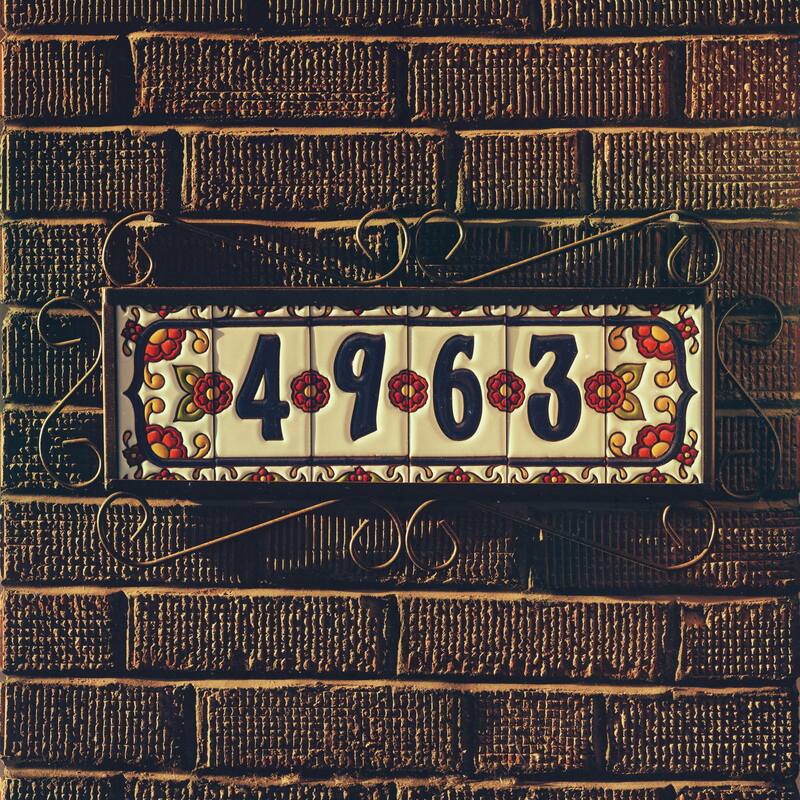 ANNOUNCING THE RELEASE OF OUR THIRD LP, 4963!!! $15 ADV (INCLUDES CD) - $12 D.O.S. We are headed to Europe! We are excited to announce that we will be headed to Europe for the first time in November! We will be visiting Netherlands and Germany and we hope and plan for this to be our first trip of many! The band is teaming up with the one and only Country songwriting burners, the real thing if you don't know, Old Capital for a somewhat unlikely pairing that actually makes perfect sense for those familiar with the bands - or as the legendary Jamey Almond puts it, "both bands are SOUL FOOD for your EARS"
Of course, we will be doing our own natural, respective things aplenty, playing new music, and throwing it down, but for one night only we gon' add a healthy amount of what we do to each other's music and team up to throw it down for real!! Those a you that wanted to hear a little pedal steel and a little twang with your Mississippi River *Ride or Die* Soul Rhythm & Blues, baby don't sleep on dis!!! "Bring Your Troubles to the City" Music Video!!! Hey y’all! Check out our brand new video for “Bring Your Troubles to the City”!!! Stay tuned for information on ordering “Natural Remedies” on 12″ vinyl online!!! Natural Remedies Western U.S. Tour!!! YOUNG-BLOODED SOUL SENSATION AL HOLLIDAY & THE EAST SIDE RHYTHM BAND ANNOUNCES FIRST EVER WESTERN U.S. TOUR! ST. LOUIS – ( AUGUST 18, 2016 ) – Mound City Music is proud to present Al Holliday & The East Side Rhythm Band “Natural Remedies Western U.S. Tour”!!! 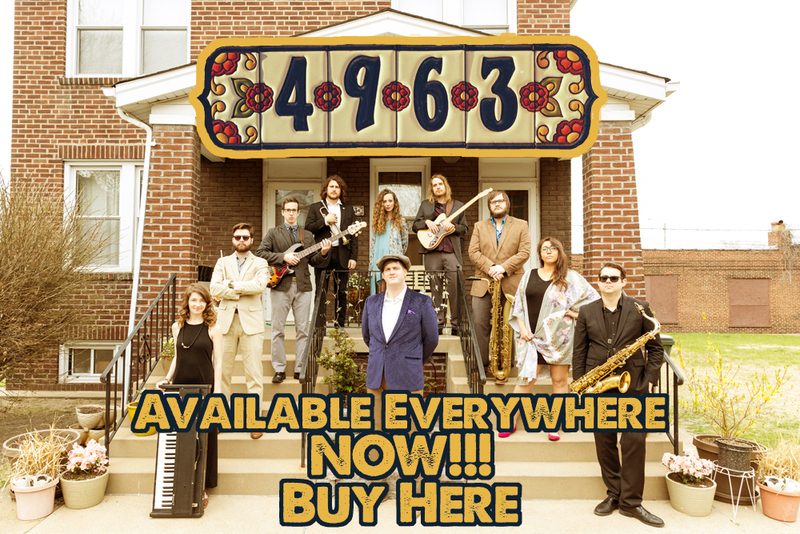 Recently, our Mississippi River city has seen the rise of an undeniable young Soul/R&B collective not unlike the beginnings of the famous Daptone Records in NYC. This group, The East Side Rhythm Band is lead by St. Louis’ reigning “Best Male Vocalist” and “Best R&B Artist” (Riverfront Times), Al Holliday. 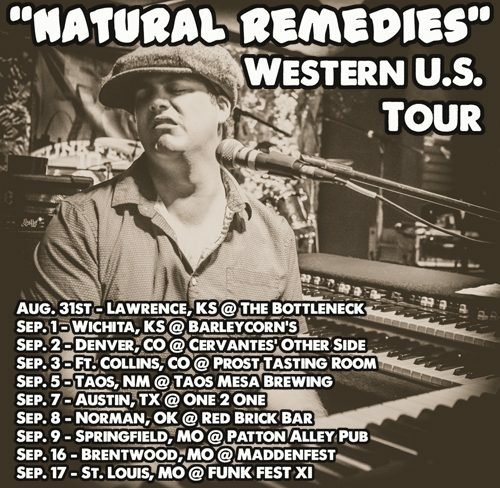 Fresh off performances with Galactic, Dumpstaphunk, Orgone, and The New Mastersounds, the band is touring the western U.S. in support of their brand new 12″ LP “Natural Remedies“. “Natural Remedies“, was cut live to analog tape with as much blood, sweat and tears as fried chicken and potato salad. “Holliday’s music undeniably shows traces of the South’s deep heritage,” says Christian Schaeffer from the Riverfront Times, “and his album can be seen as our river city’s ability to absorb influences and mold them to our own devices.”The performances on this album serve as a document of this burgeoning champion Soul and R&B organization, while the content is the revelation of an artist the likes of Van Morrison, Joe Cocker, and Leon Russell.